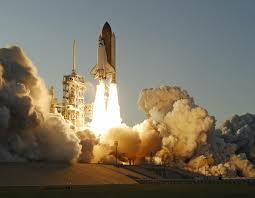 Decisive Trading: What Does Col. Chris Hadfield, The Astronaut, Have to Do With Trading? 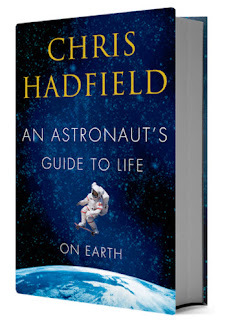 What Does Col. Chris Hadfield, The Astronaut, Have to Do With Trading? However, around 30 seconds into his talk, I must admit that I was completely hooked, and remained so for the next ninety minutes or so that he was on stage. His talk was fantastic in that it was an insight into the role of an astronaut, but also because he skilfully worked his way around the subject of life itself, and gave some insightful pieces of advice. When asked what he recommended as the best path to success, his reply was fairly simple and to the point. He suggested making small, incremental improvements every day. Over the long run, that’s what makes the difference. Talking about how astronauts think during a shuttle launch/whilst in space, he said that every action was pre-empted with a simple thought – ‘what can kill me next?’ He said this is how astronauts think, and rather than it being a gloomy mindset, it is undertaken in humour. Although for astronauts it can be taken literally – everything they do could potentially lead to death – I think it’s also a great way to approach trading. You should be thinking – what can kill me next? In terms of your trading account and ability to trade. For me, this means filtering out bad trades and maintaining your discipline. Discussing his achievements and how he suggested other people can achieve their goals he pointed to the fact that he came from Canada, which does not have a space programme. Despite this, he knew that he wanted to become an astronaut. 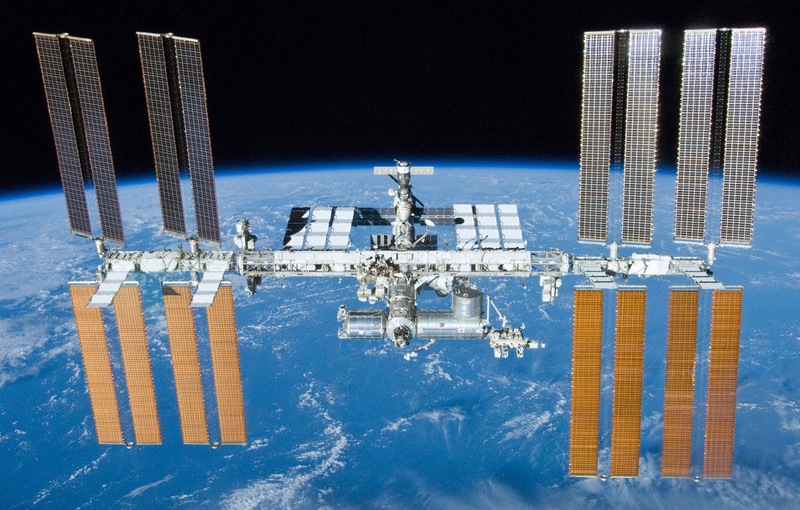 This for most people would seem ridiculous and unachievable – and yet that is exactly what he did, becoming Commander of the International Space Station. His suggestion is that it doesn’t matter how unlikely it might seem to you now, but as long as you work hard toward your goals, you truly can achieve anything you like. I ordered his book ‘An Astronaut’s Guide To Life On Earth’ after the event. It’s the next book I intend to read and despite having not read it yet, I am recommending it as a great addition to your reading list. Sounds like a very interesting read, I love your blogs by the way. Thanks Jane, I'm certainly looking forward to it. I read this a while back and thoroughly enjoyed it. You should read "The Martian" as well if you've not seen the film.